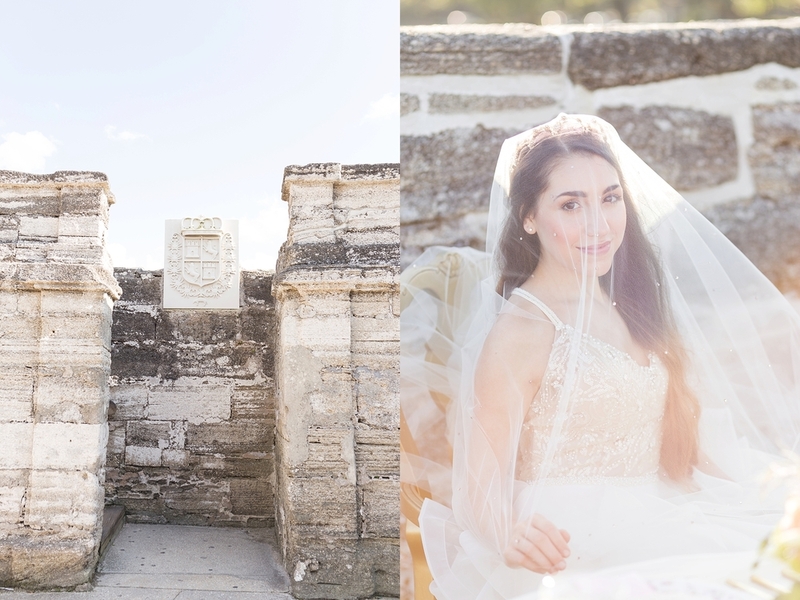 A few weeks ago I had the pleasure of joining a group of fabulous women, from all over Florida, for a styled photo shoot at the historic Castillo de San Marcos National Monument in Saint Augustine, Florida. 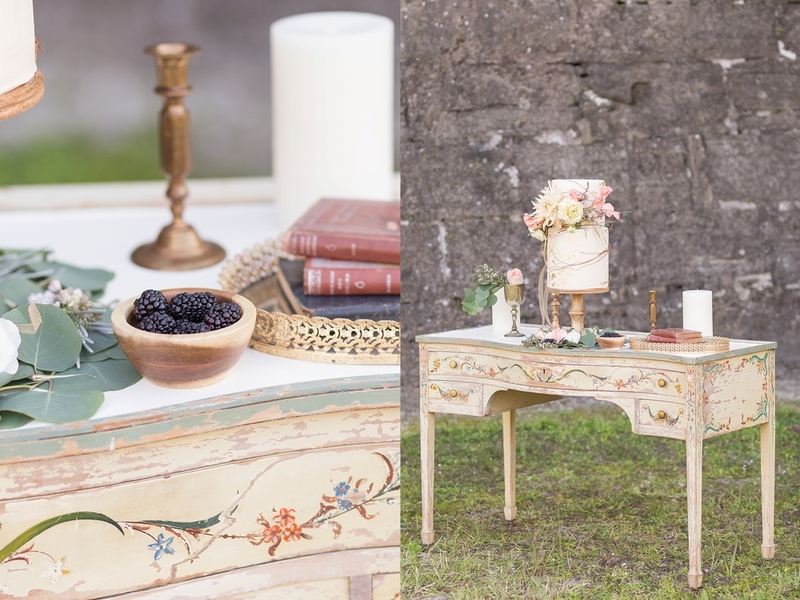 This shoot was hosted by the wonderful Jessica Bellinger of Jessica Bellinger Photography. 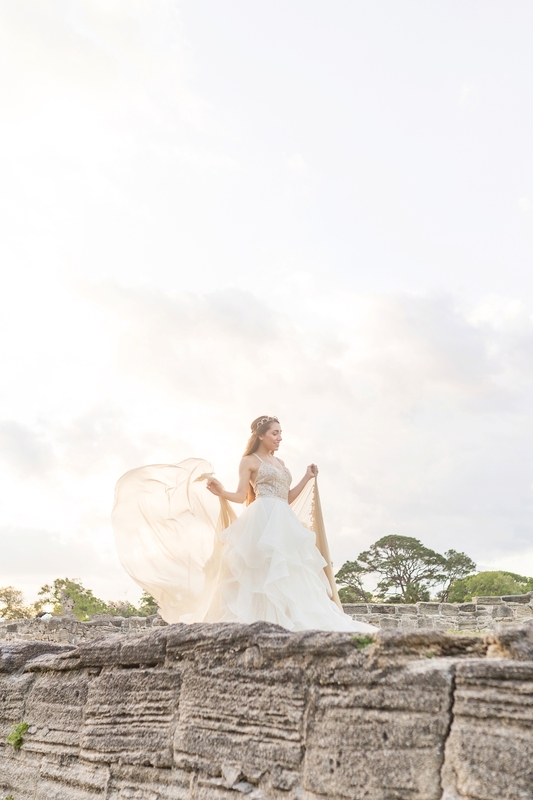 Her stunning concept, paired with the historic fort as a backdrop, looked straight out of a fairytale! 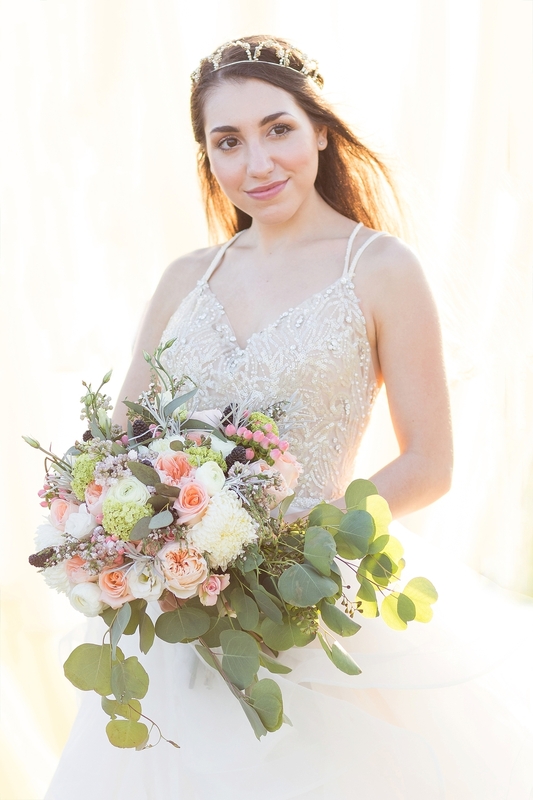 I cannot thank all of the vendors enough for everything that was supplied! 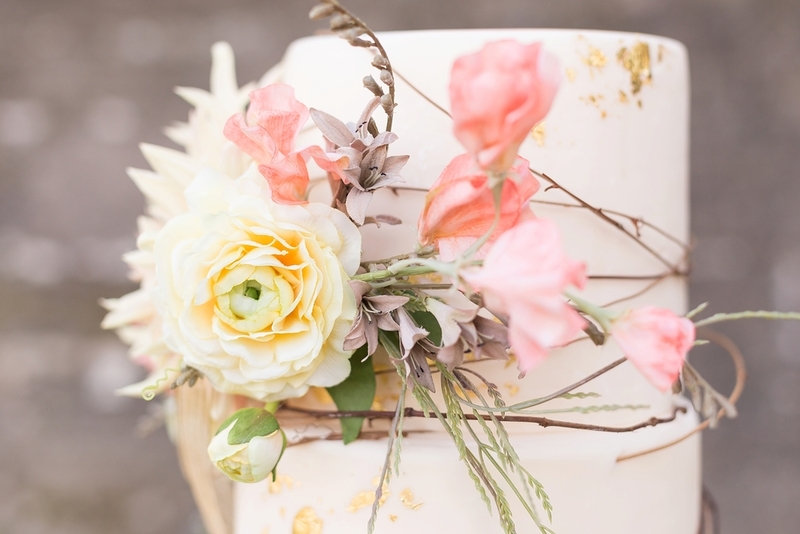 Stunning organic florals adorned the bride's side, as well perfect placement on the cake, which looked way to delicious to touch. 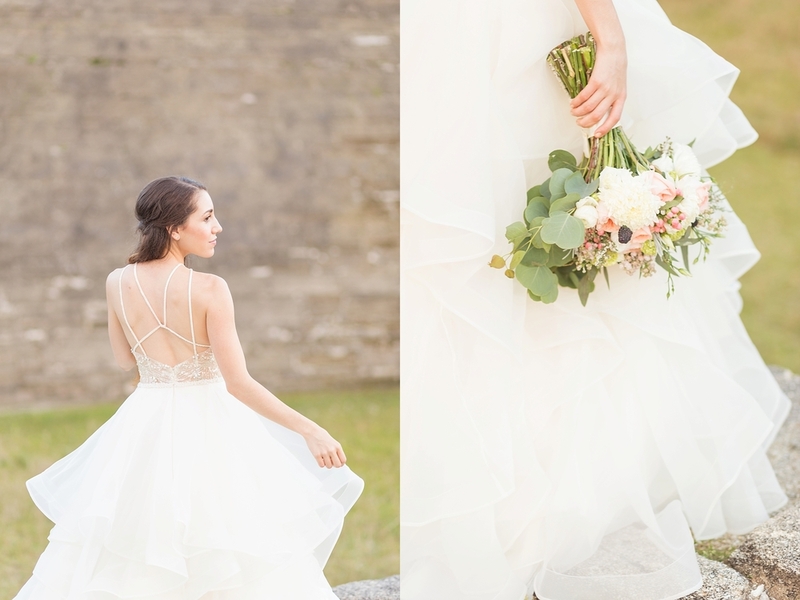 The gorgeous flowy ballgown from L.A. 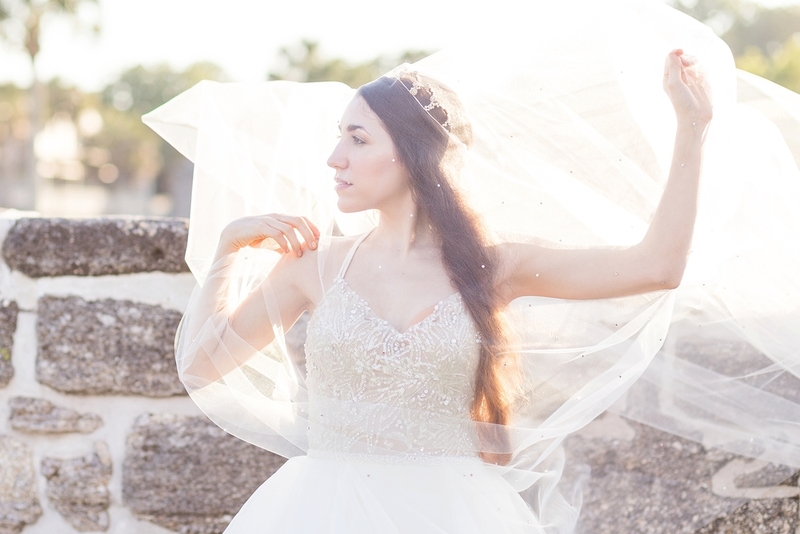 Bridal was adorned with gorgeous headpieces and veils from Madame Lace. The vision came together with the help of Sassy A La Mode and many other helpers! Please give these vendors some love! !